You know you need to be on social media, but don’t know where to start. You have created pages but feel disheartened with your progress. We can work with you to create a Social Media Strategy that builds your brand, engages your customers & supports lead generation. The Social Media 'Kick Start' helps you to build a Strategic Social Media Strategy for your business & the foundations for ongoing success. It can be delivered as a stand-alone project so you are equipped to successfully run your own channels or as the precursor to monthly channel management. We can provide you with impartial advice on your Social Media activities to date; What's working well, what could be improved & some ideas for the future. Not only will we review your pages but we will look at your competition to identify ways to differentiate your brand. 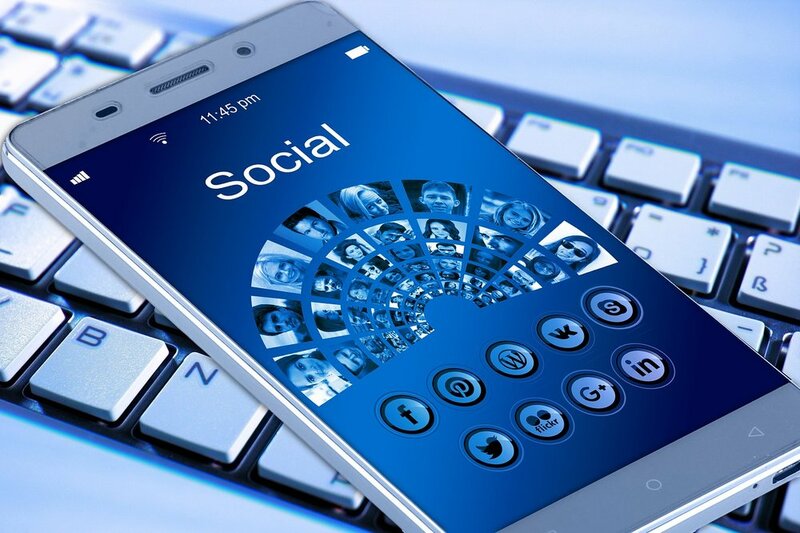 With an important launch or event you may want to increase your activity on Social Media to promote it, but you just don't have the time to focus on what's needed. We can step in to help you create the desired 'buzz' for success. You recognise that Social Media is important for your business but you just don't have the time to devote to regular posting & audience engagement. We will work with you to define a clear strategy & take on the daily management of your channels. We define with you KPIs & provide regular reporting on progress to ensure we are meeting the agreed objectives.